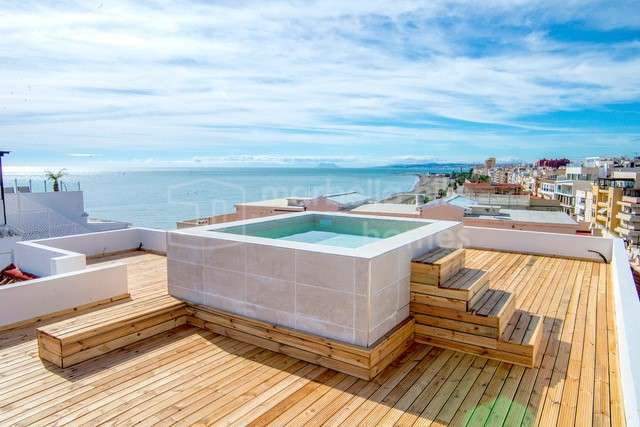 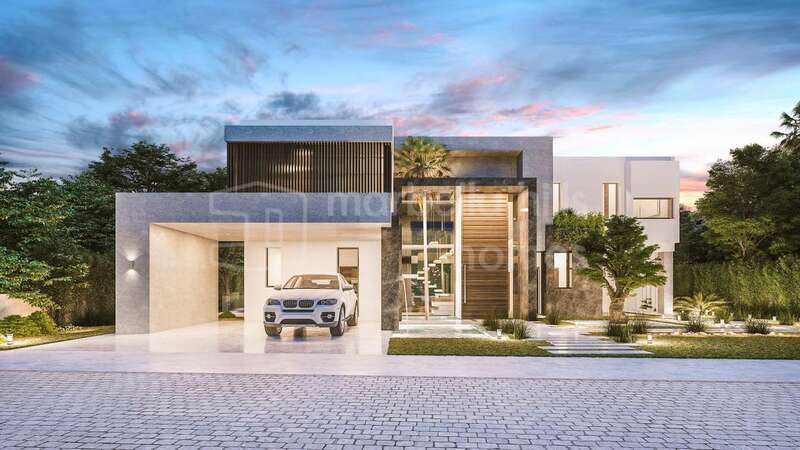 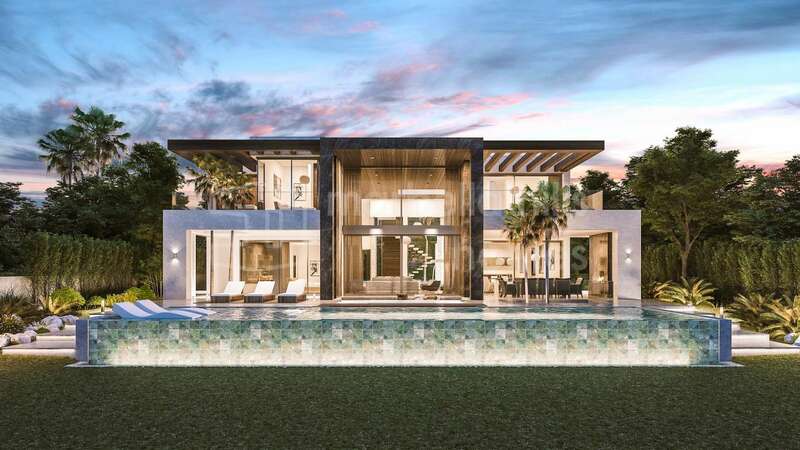 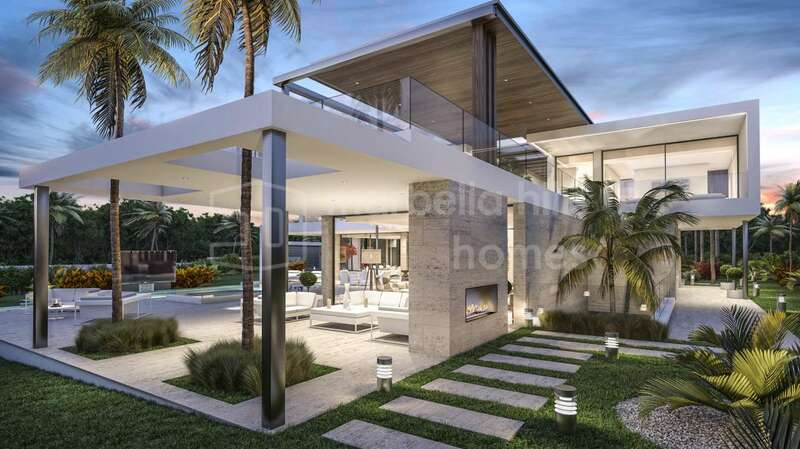 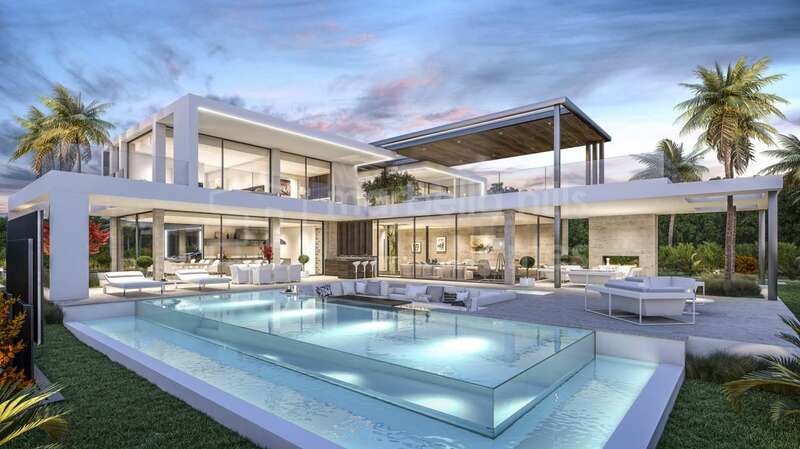 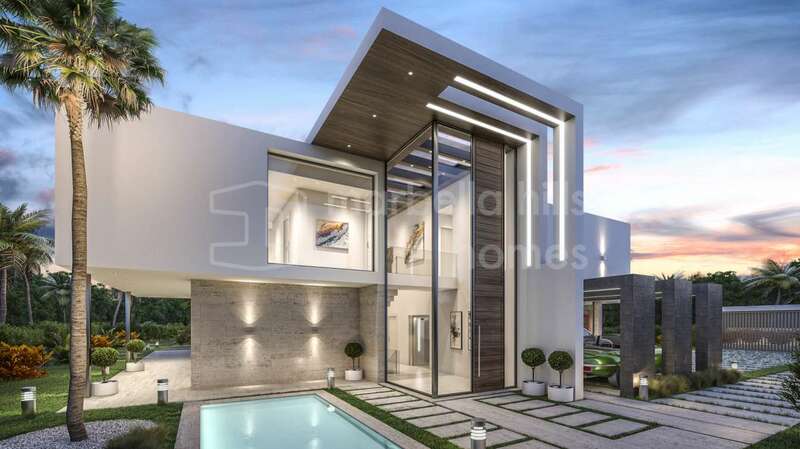 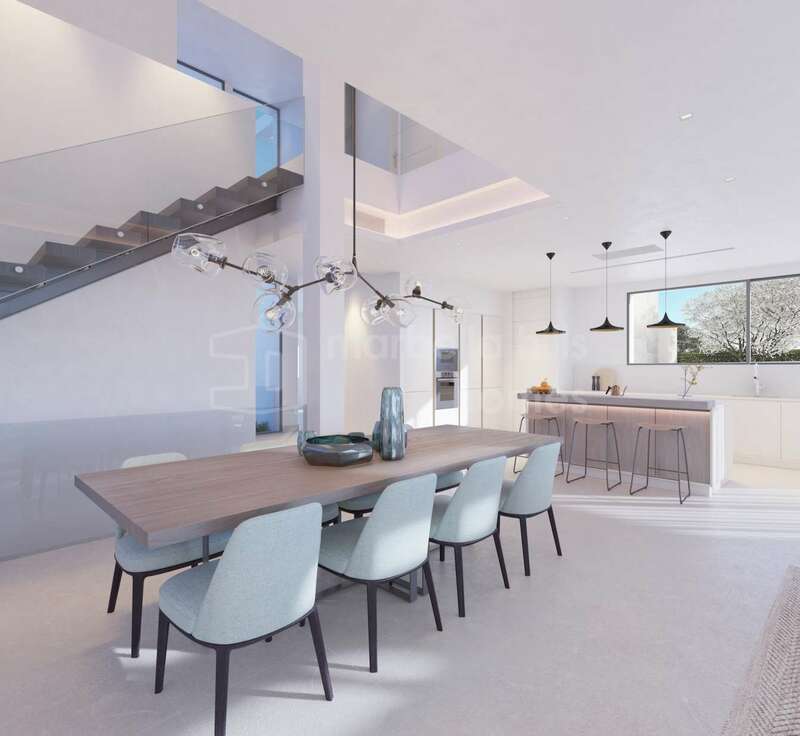 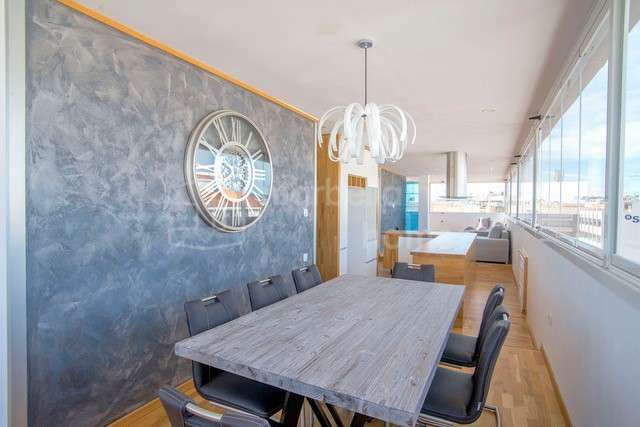 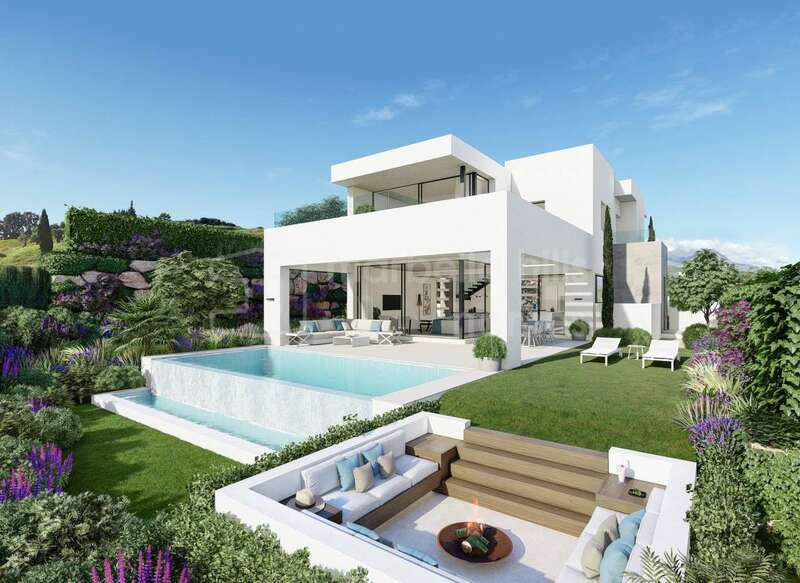 Visitors to Marbella can hardly fail to notice an architectural trend that has surged in popularity over recent years bringing design that is modern and contemporary in style. 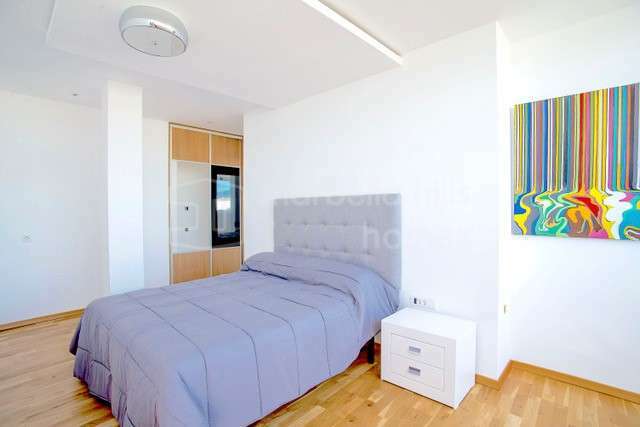 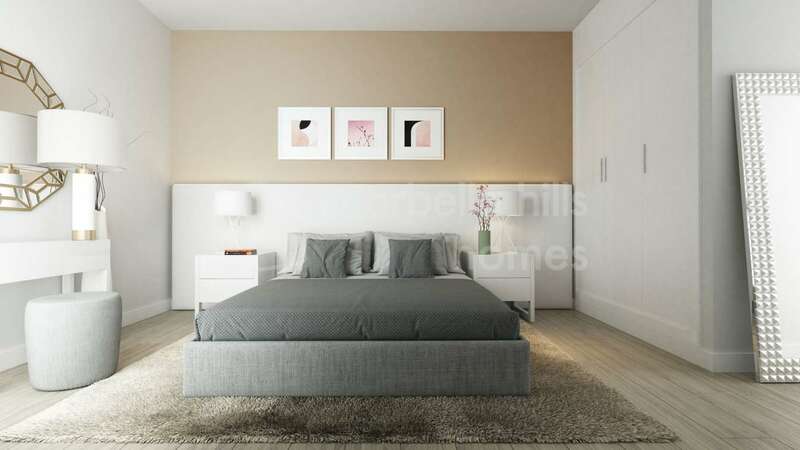 With simple lines geometric shapes and pure white walls the trend looks set to stay. 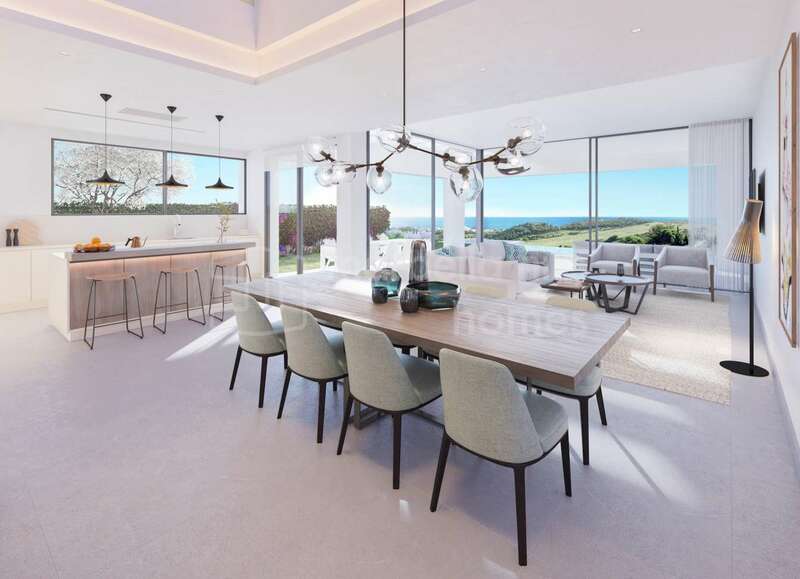 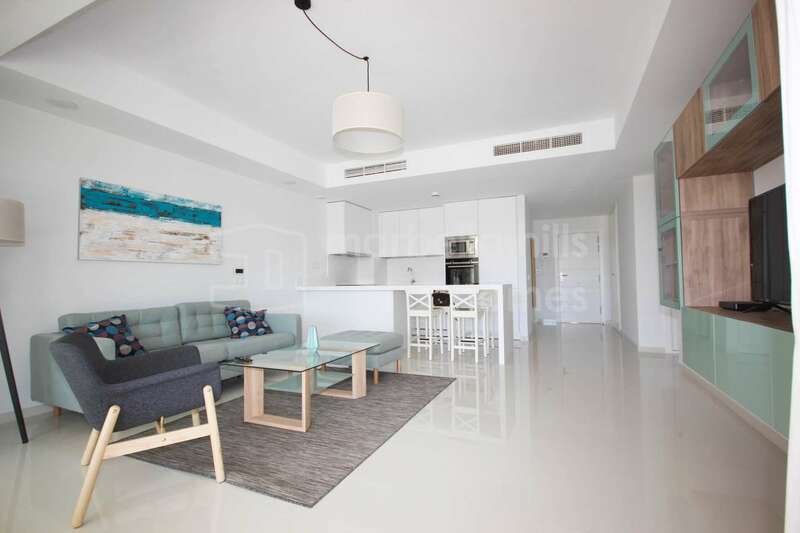 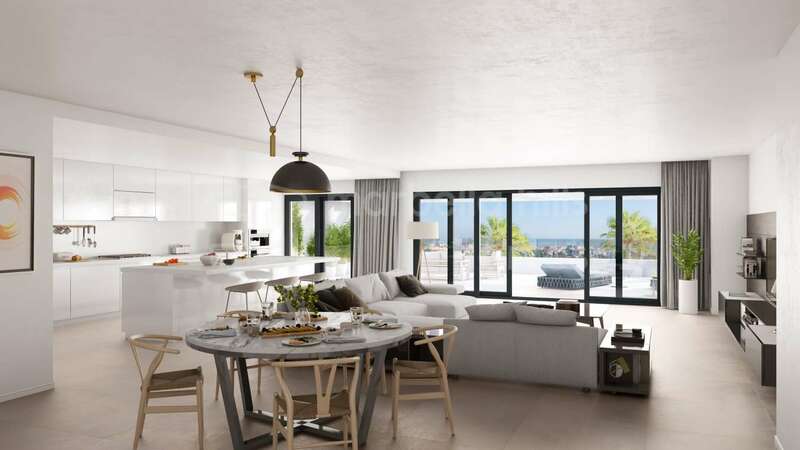 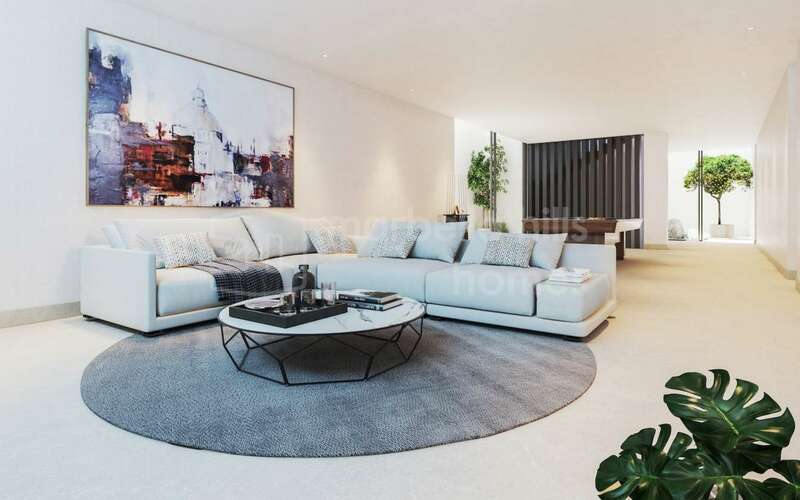 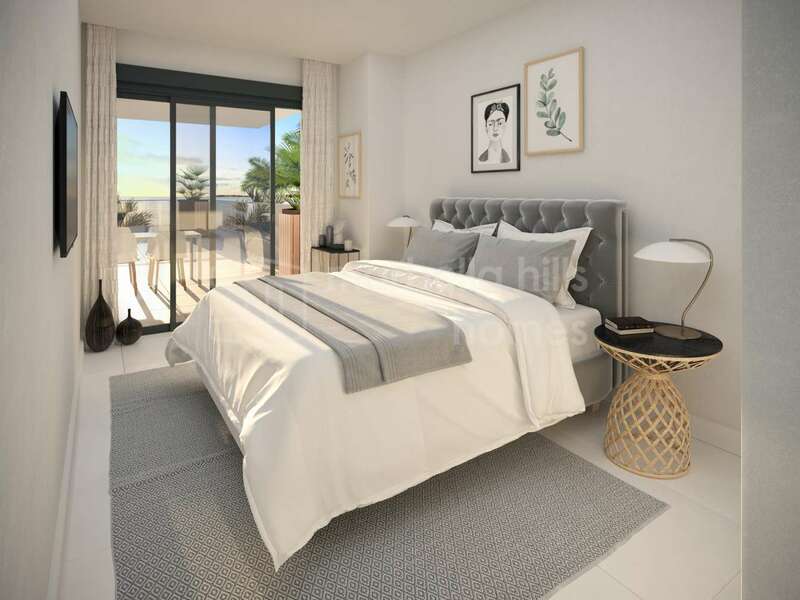 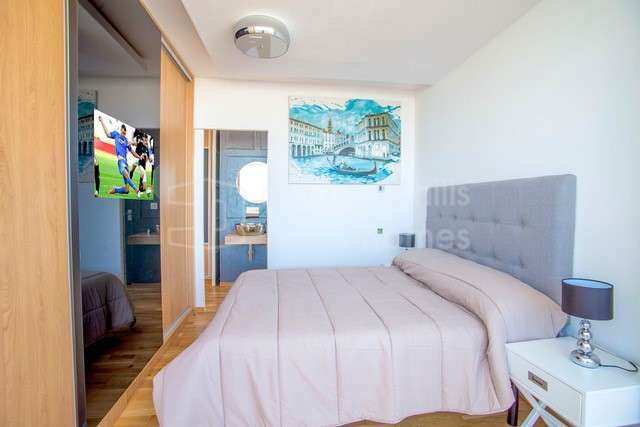 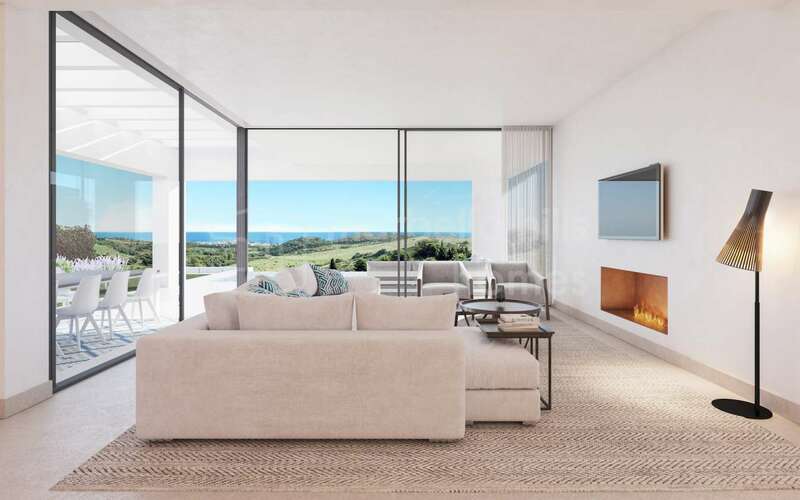 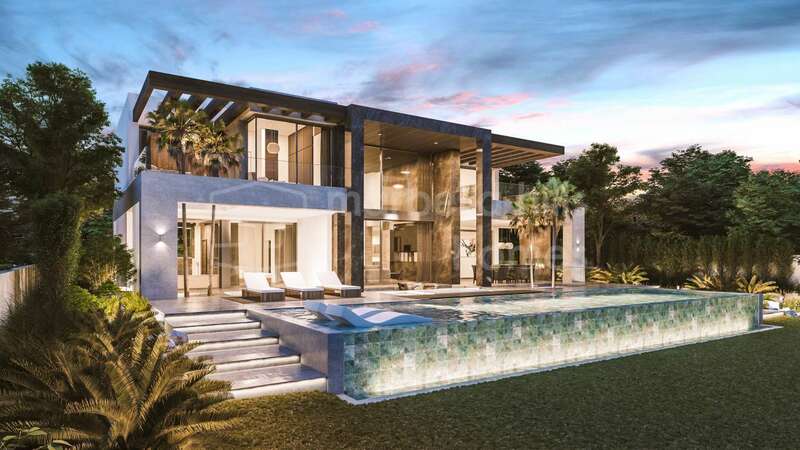 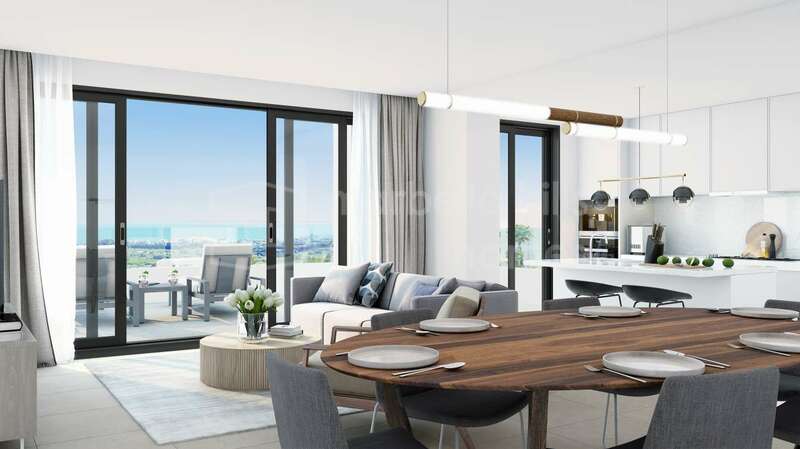 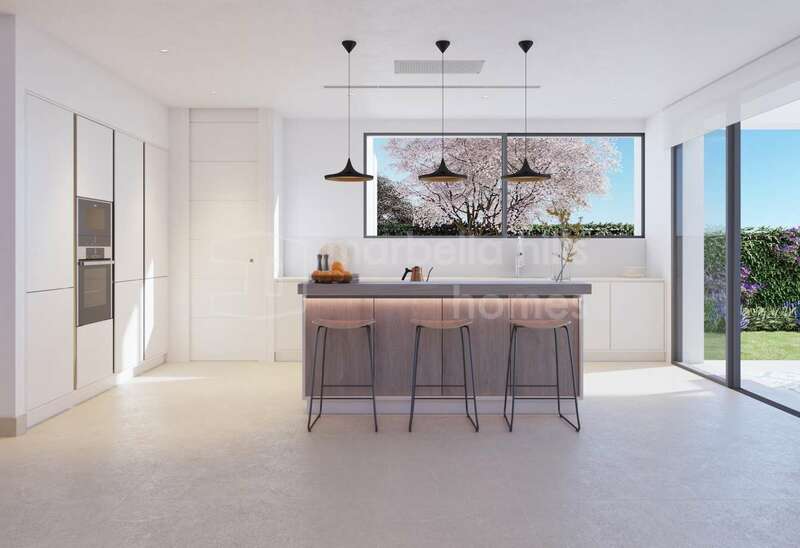 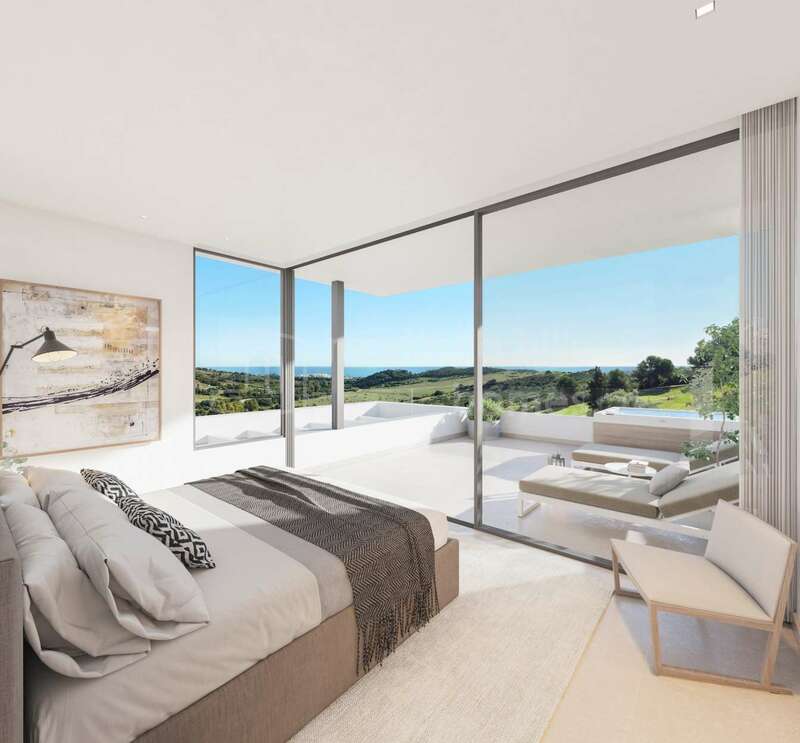 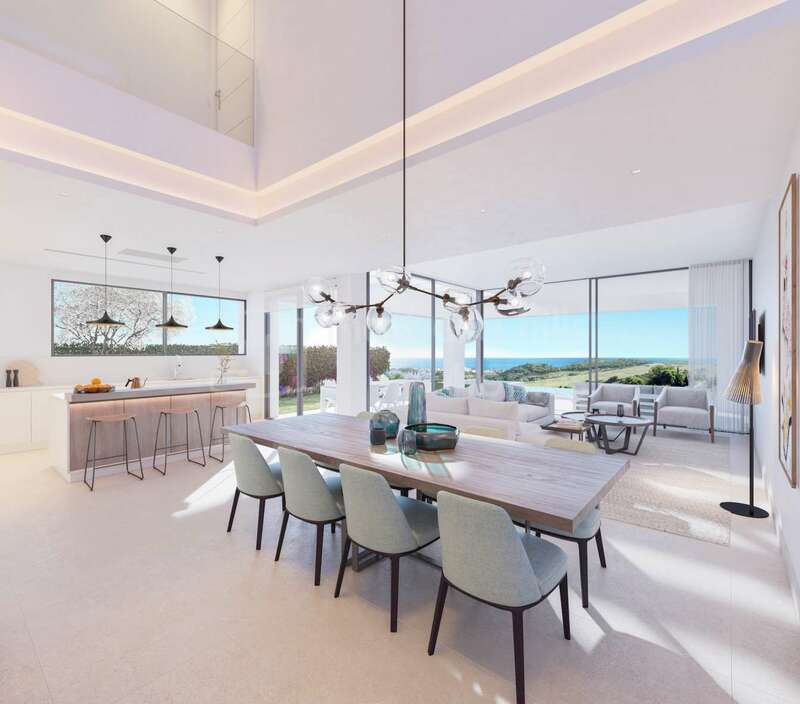 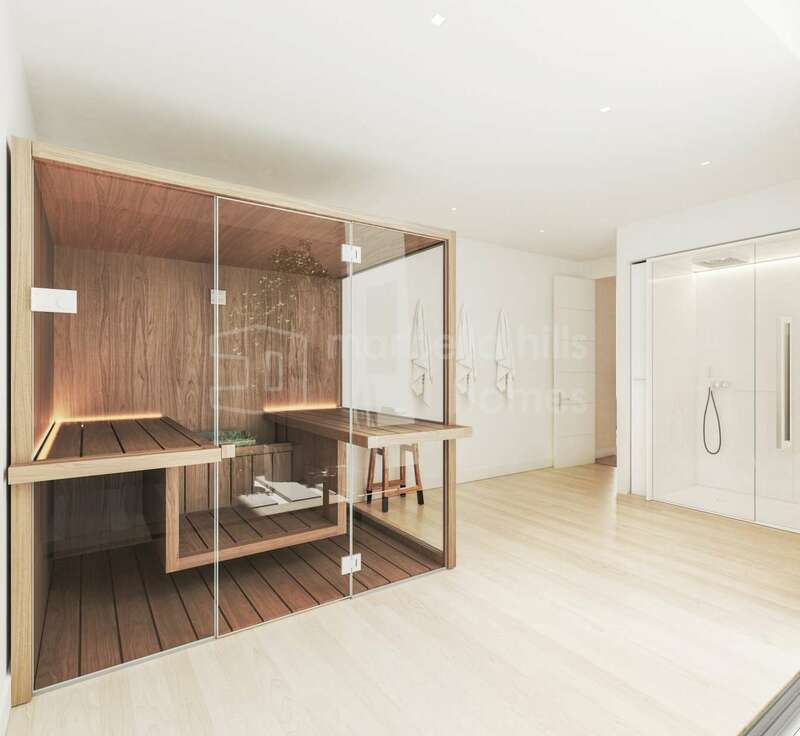 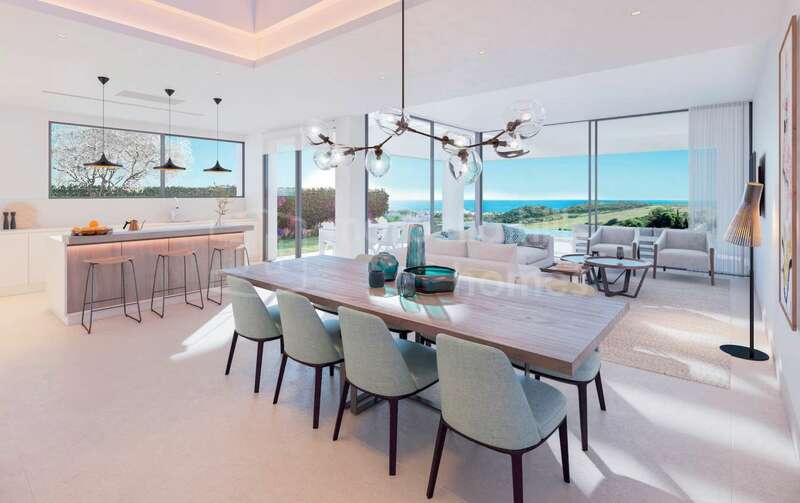 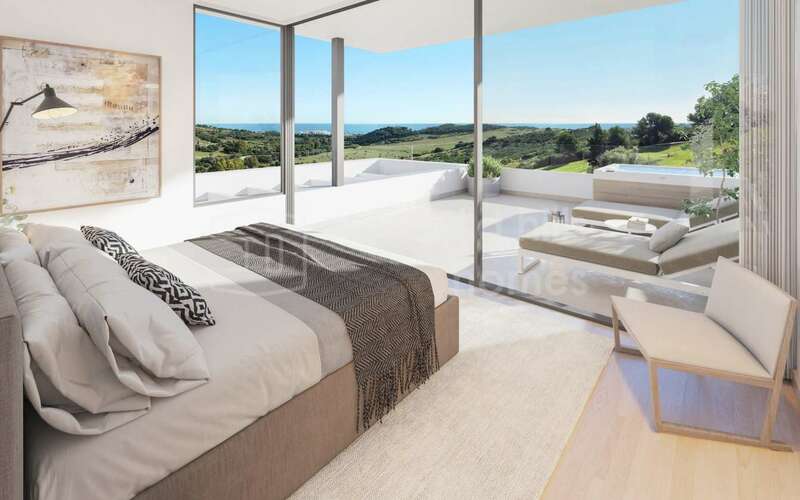 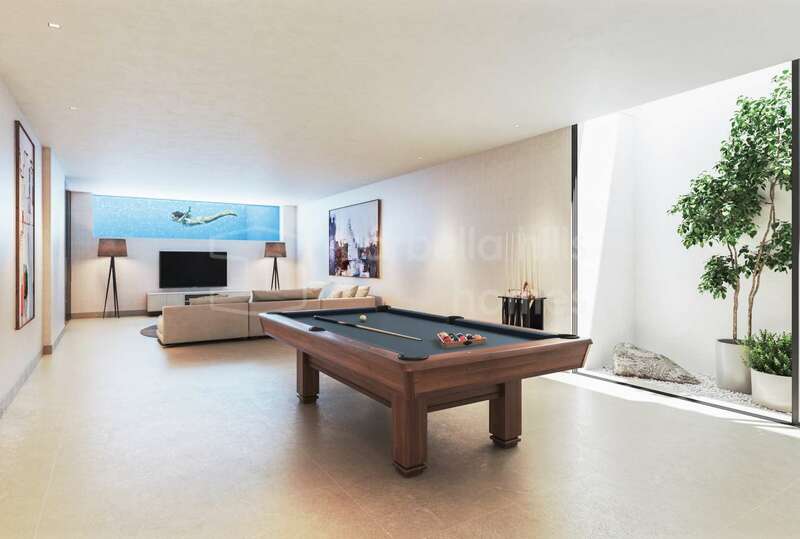 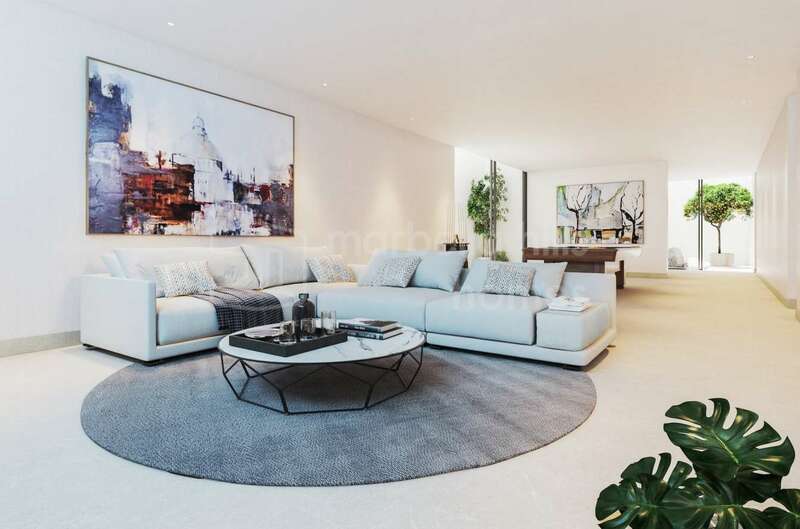 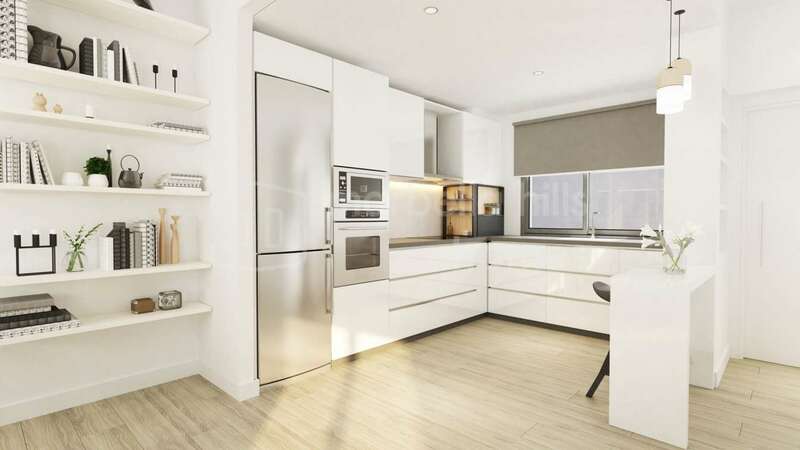 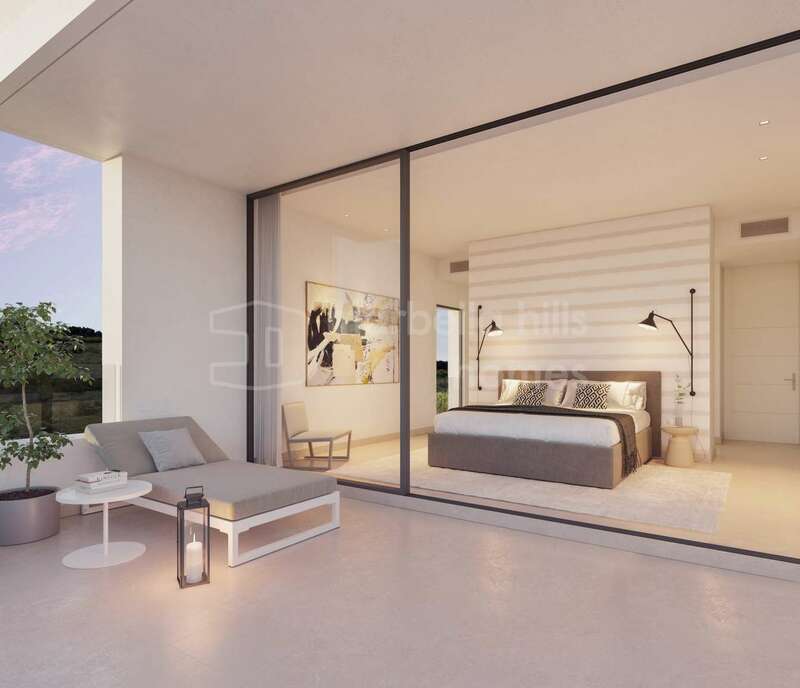 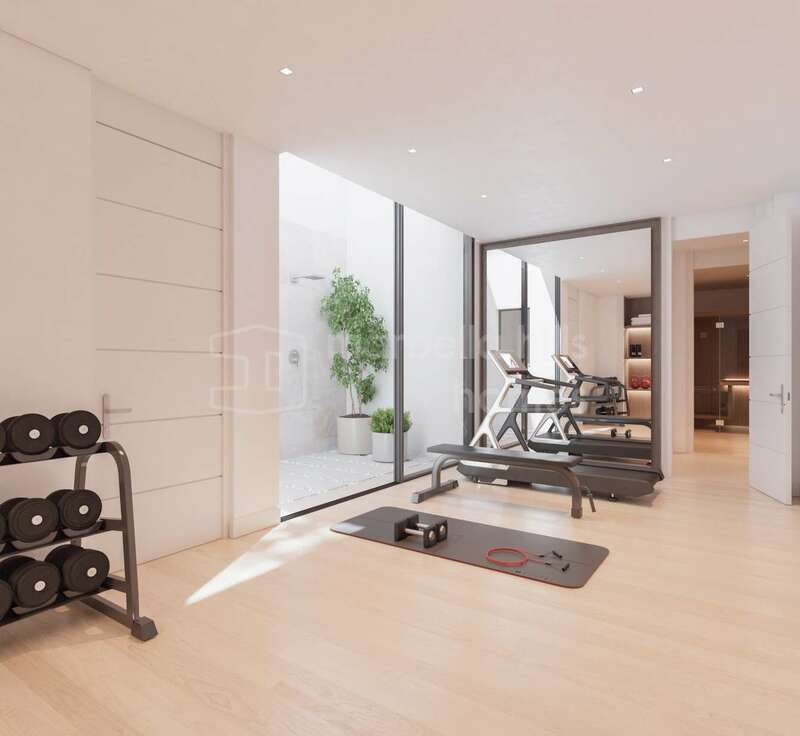 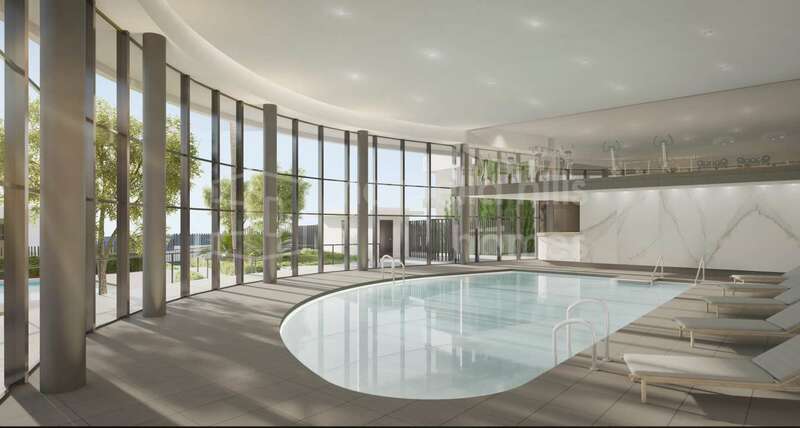 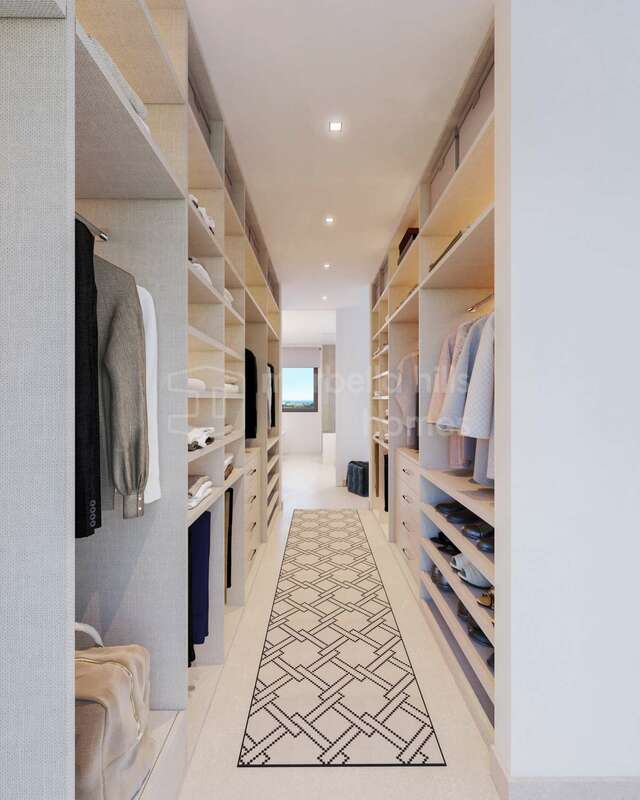 New developments from simple golf apartments to futuristic luxury villas are being created delivering excitement and technological advances to the property market. 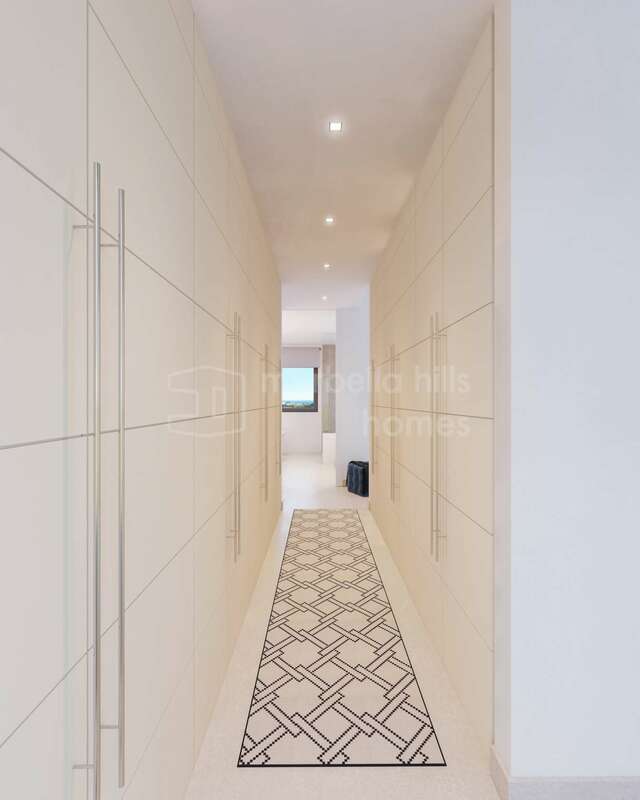 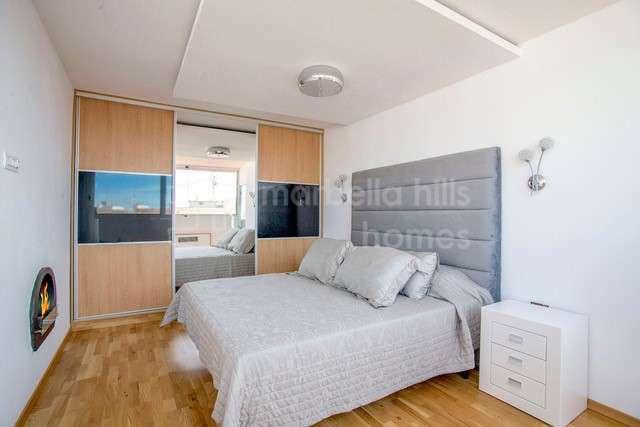 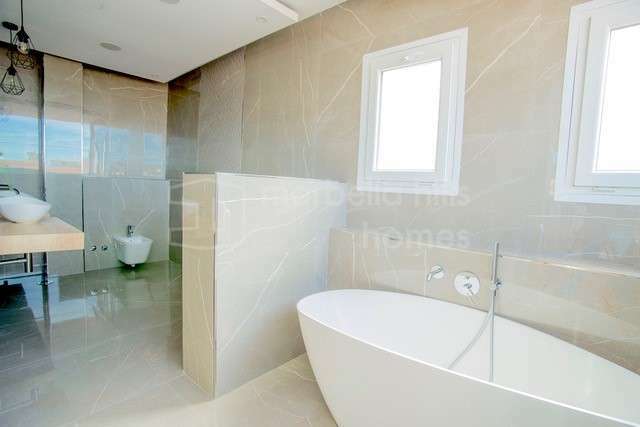 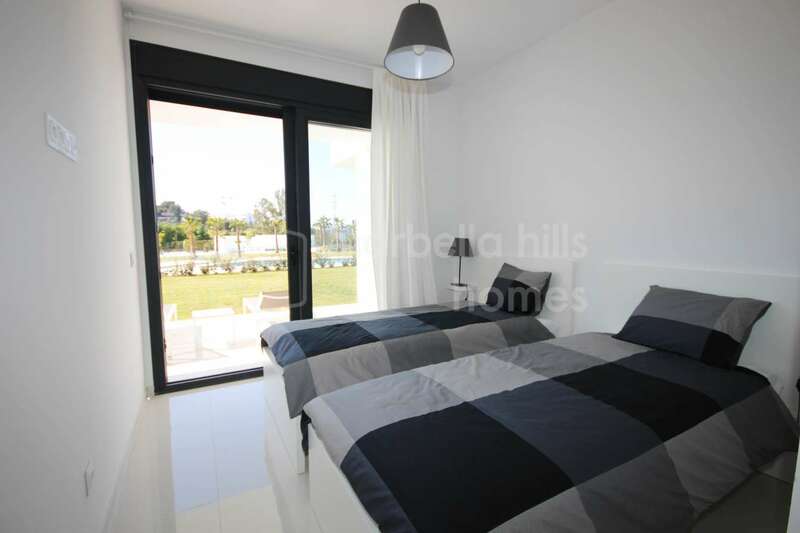 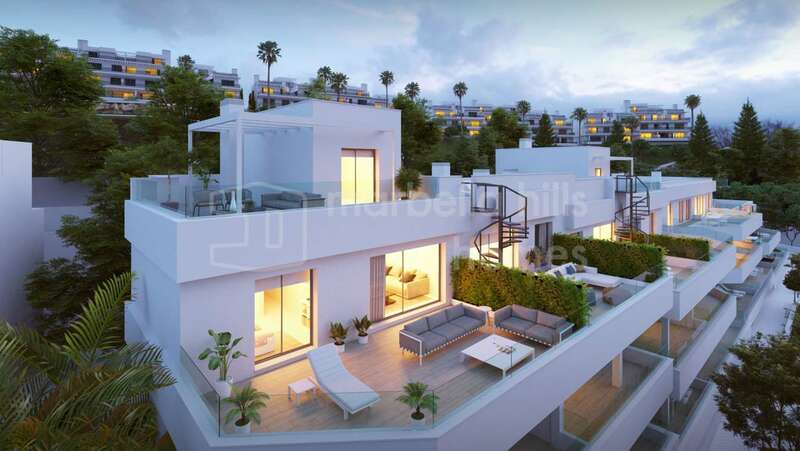 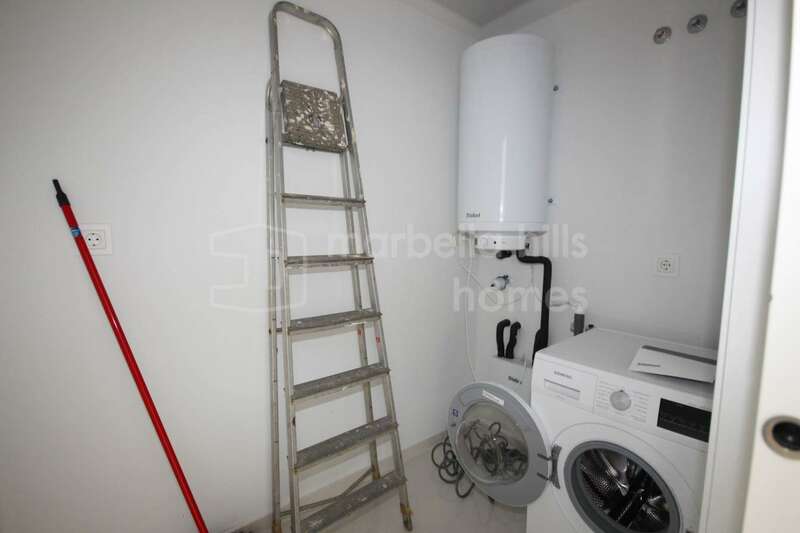 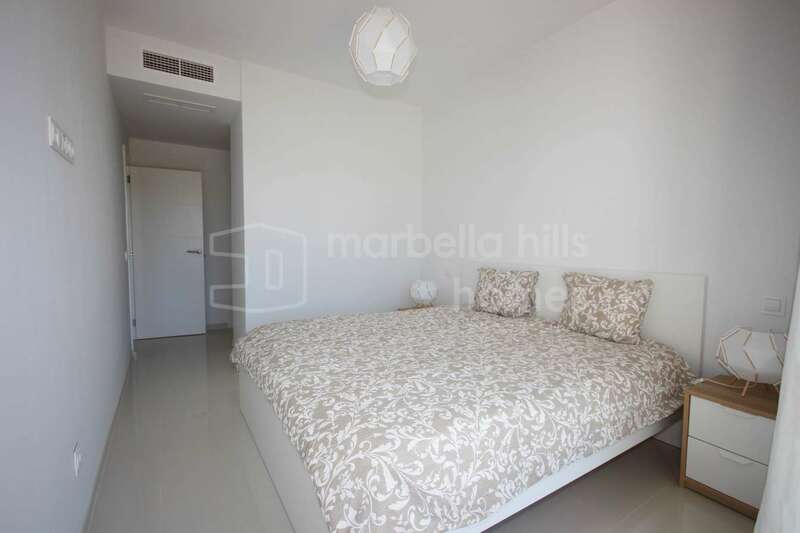 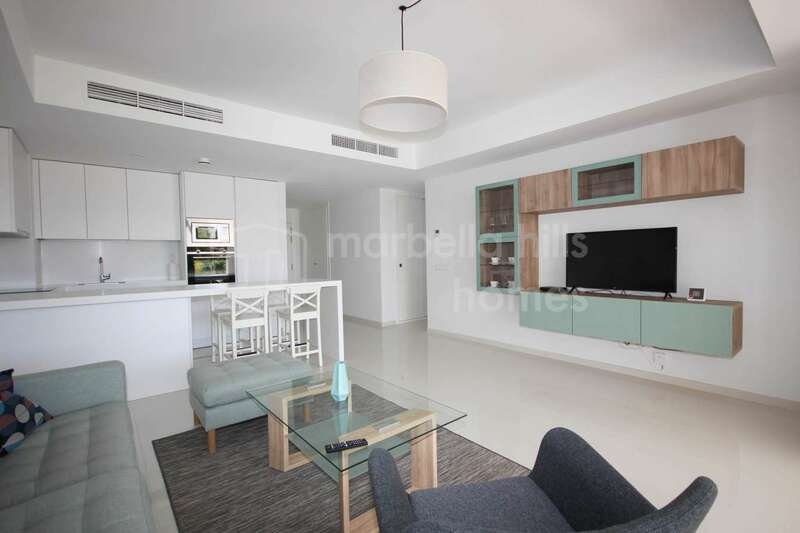 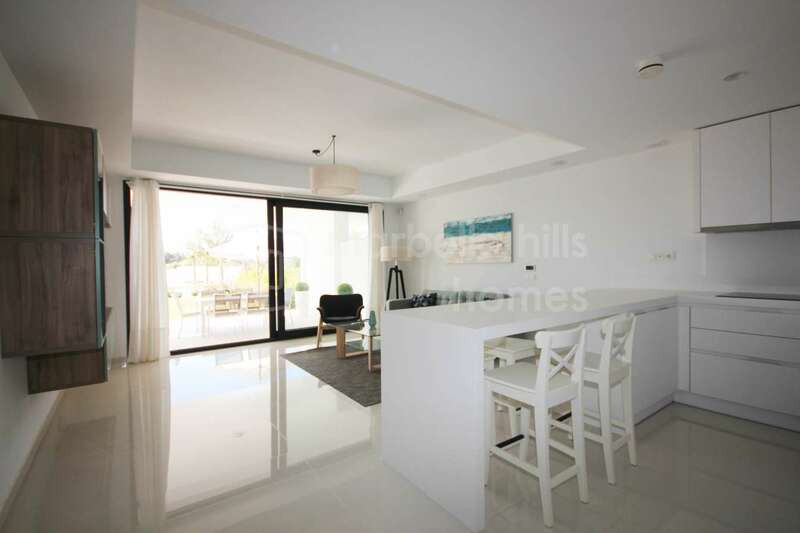 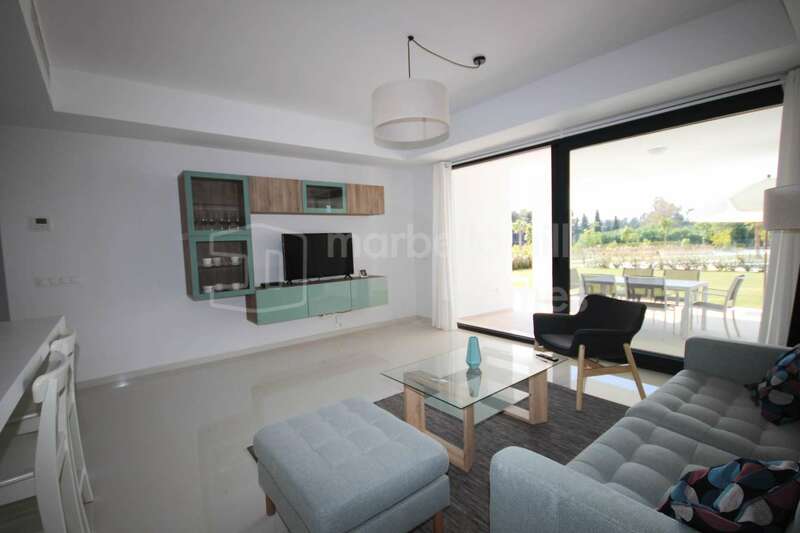 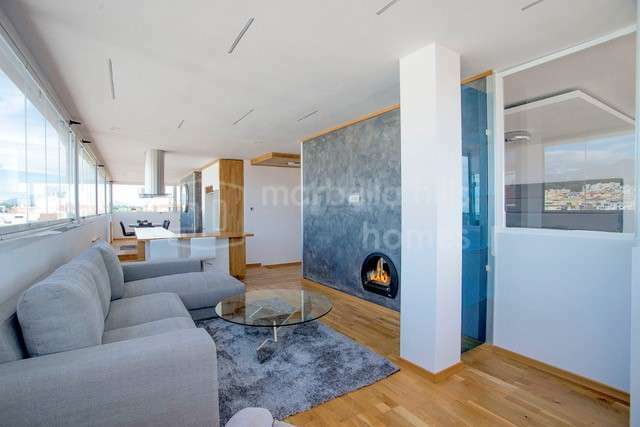 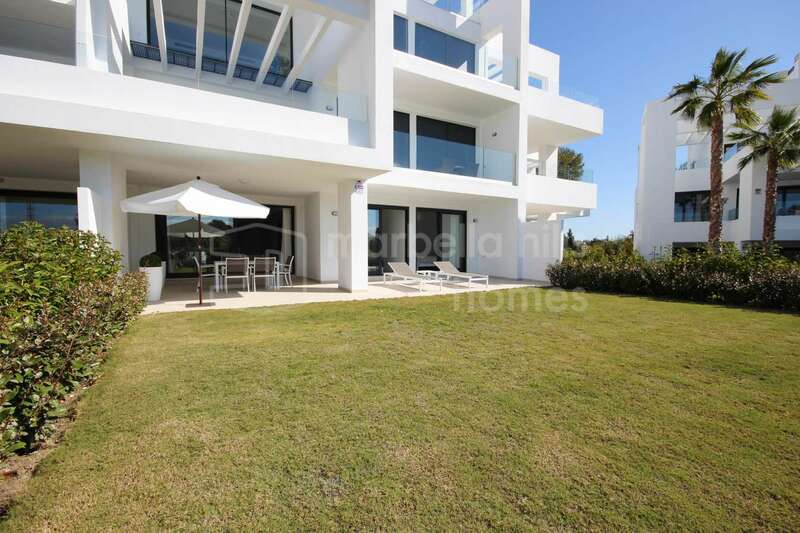 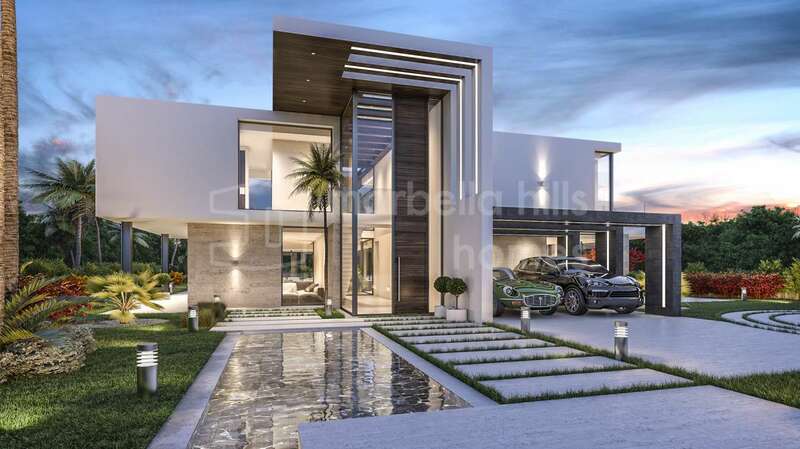 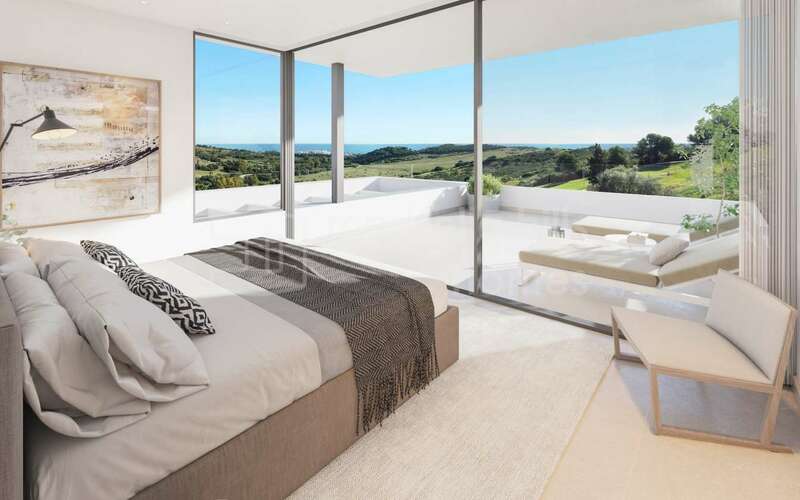 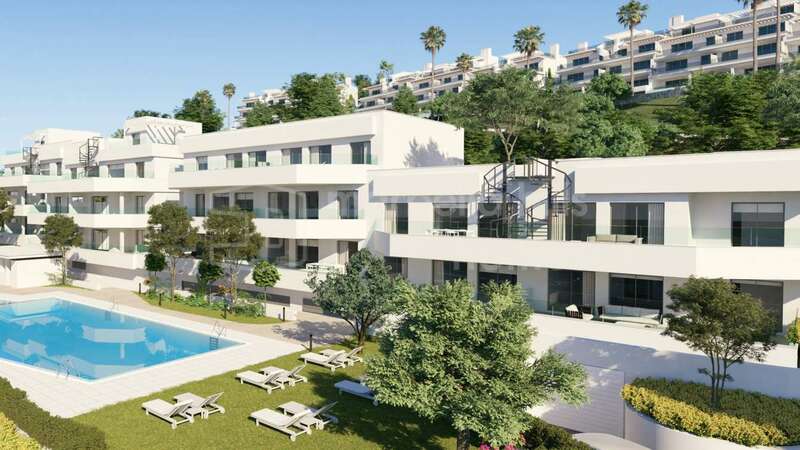 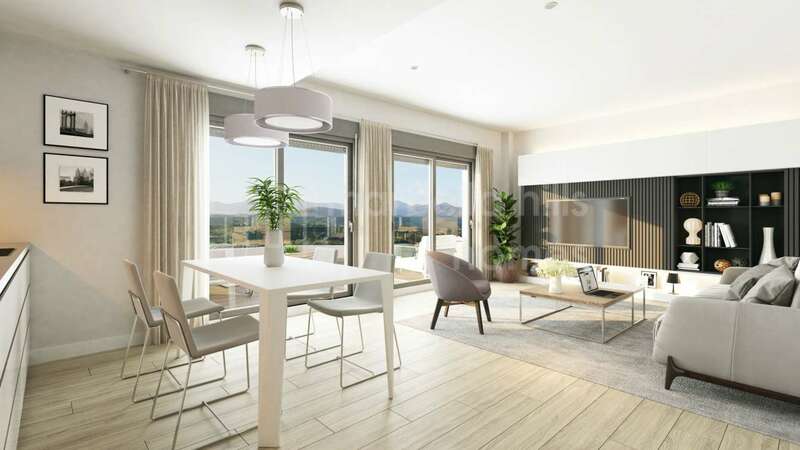 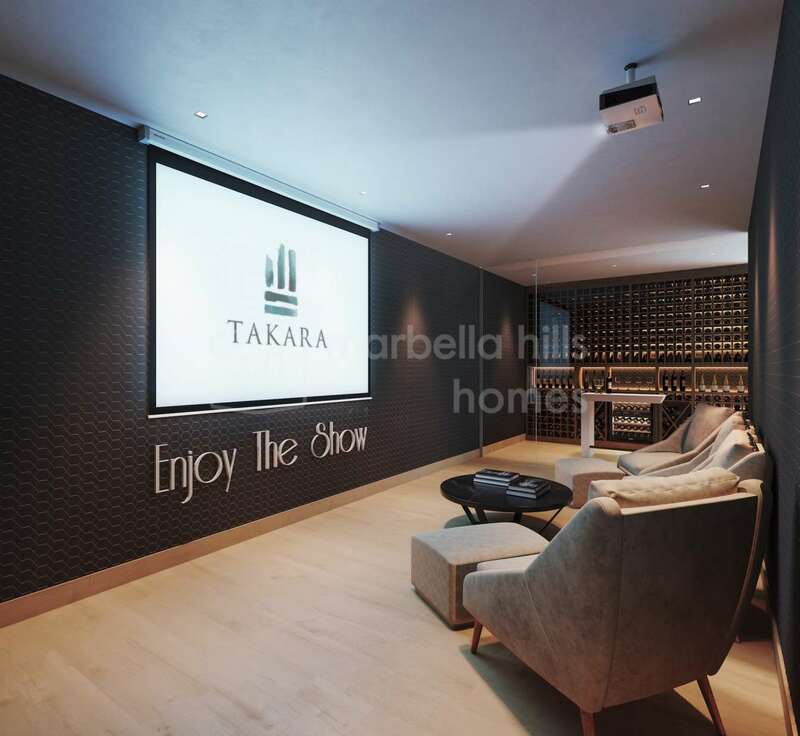 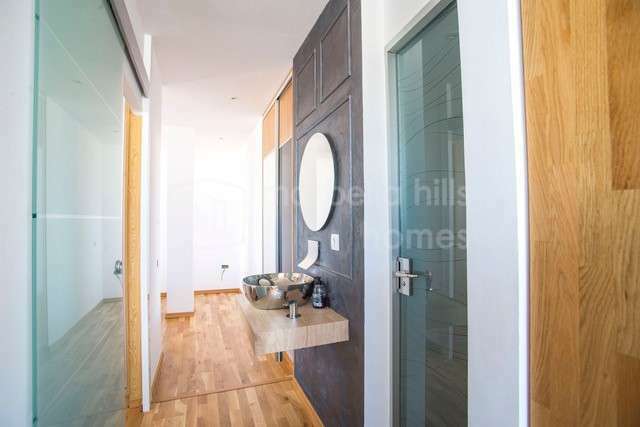 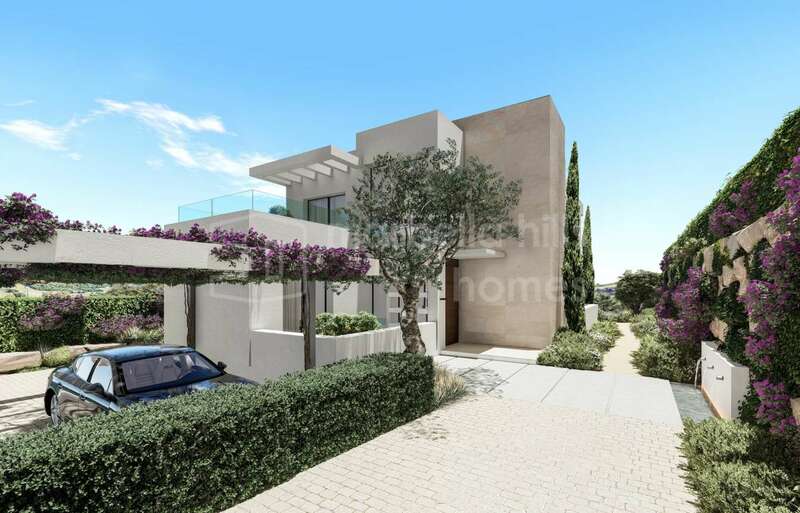 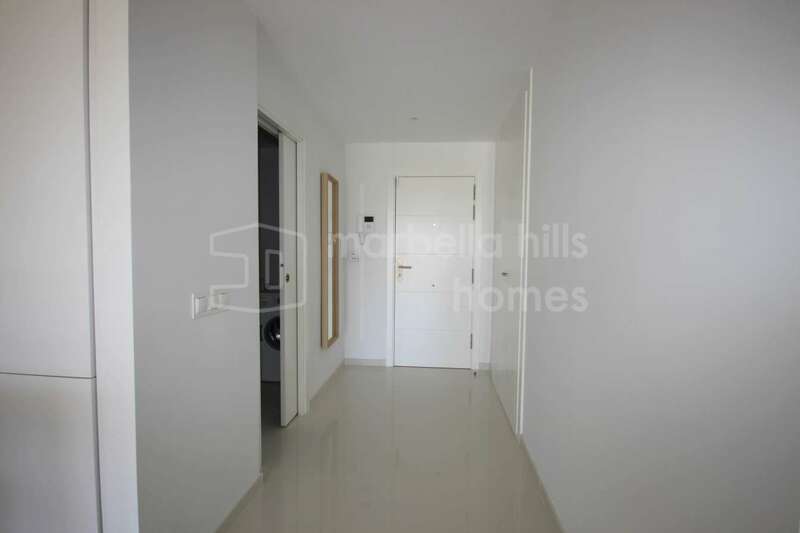 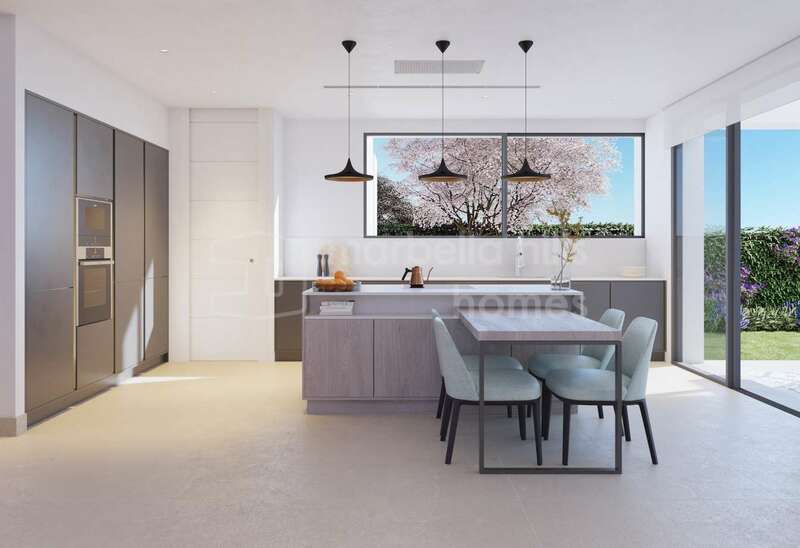 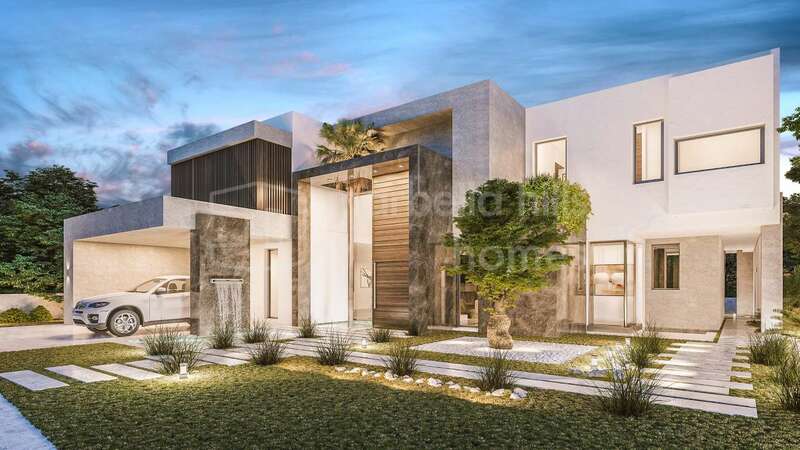 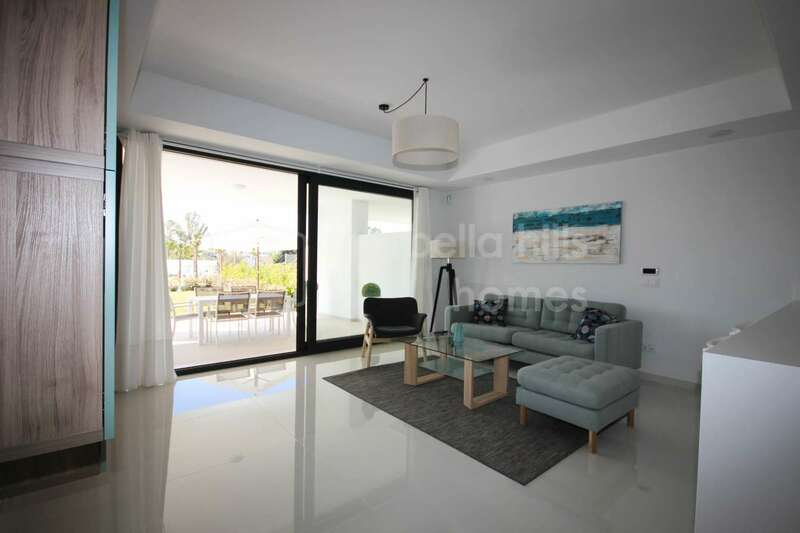 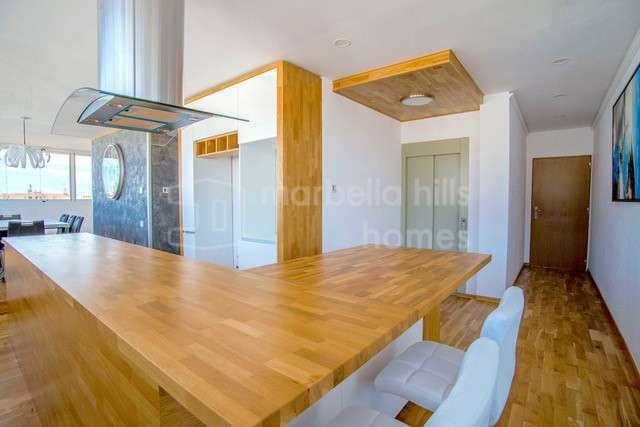 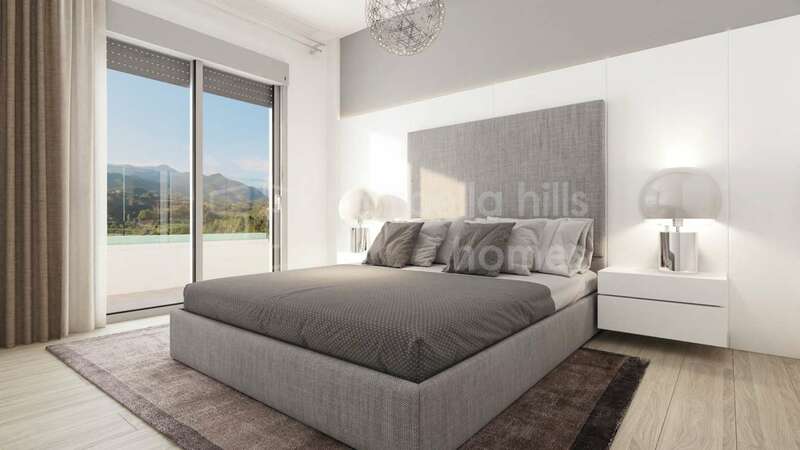 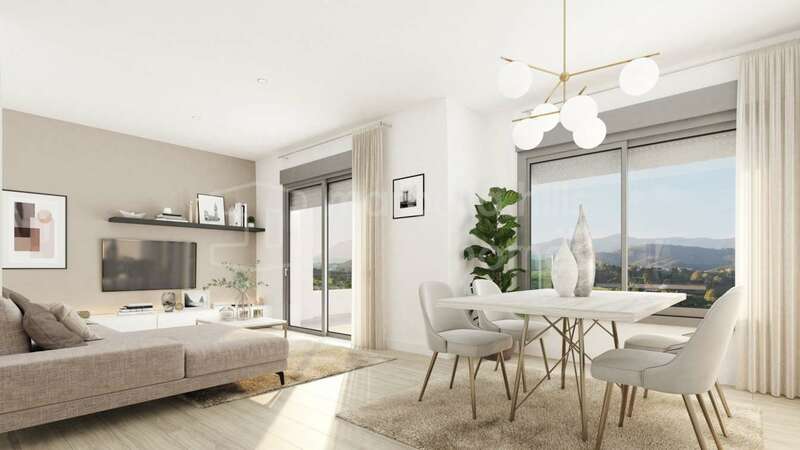 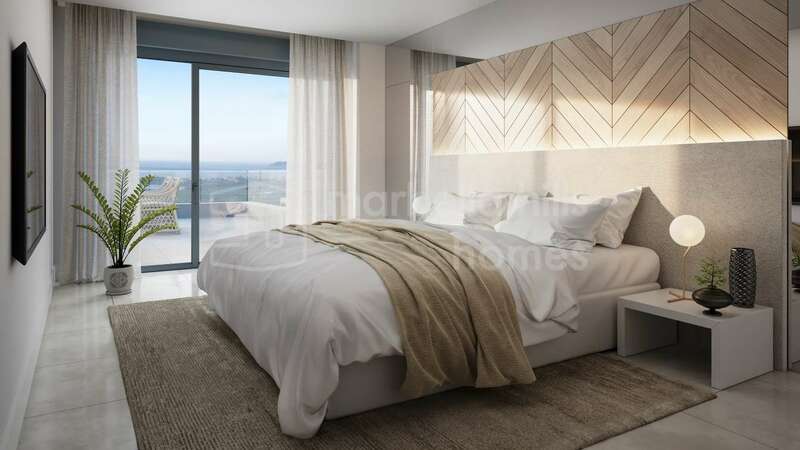 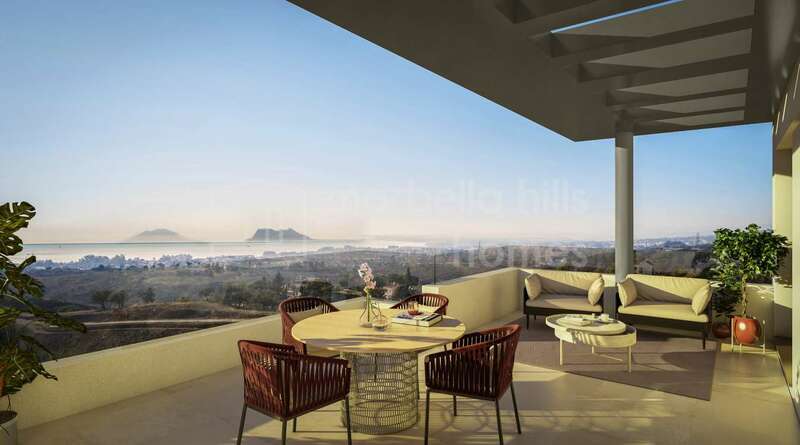 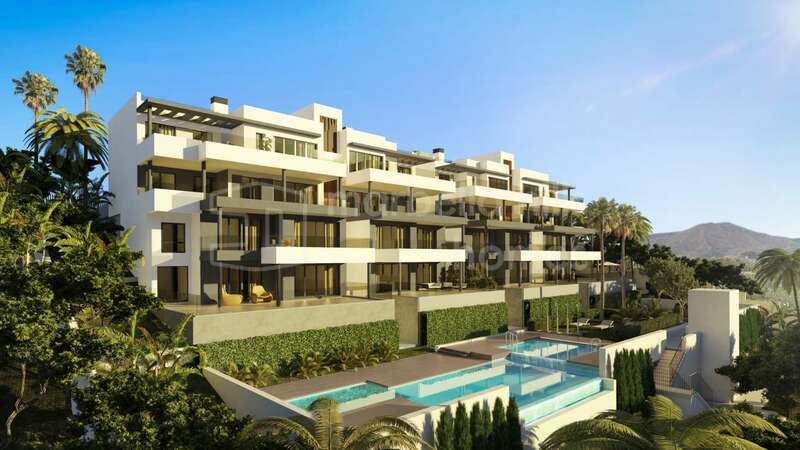 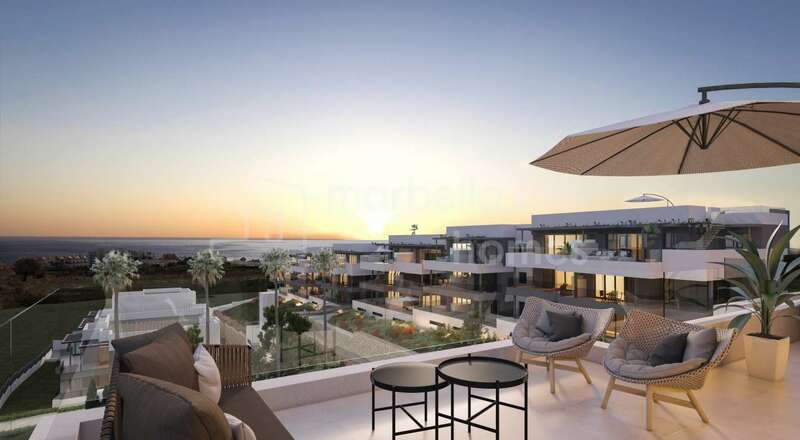 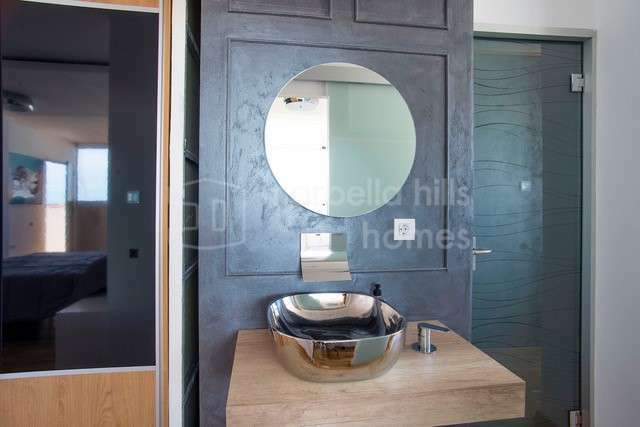 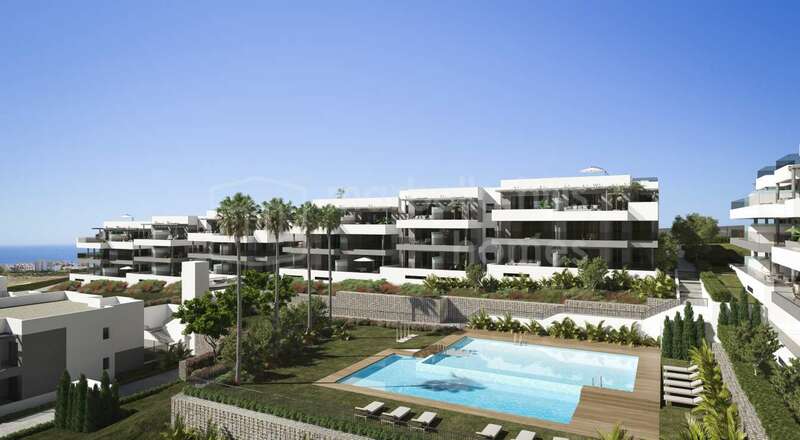 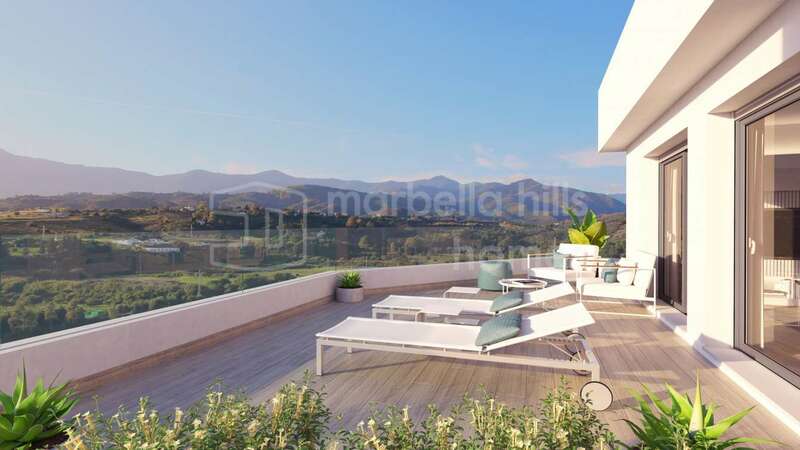 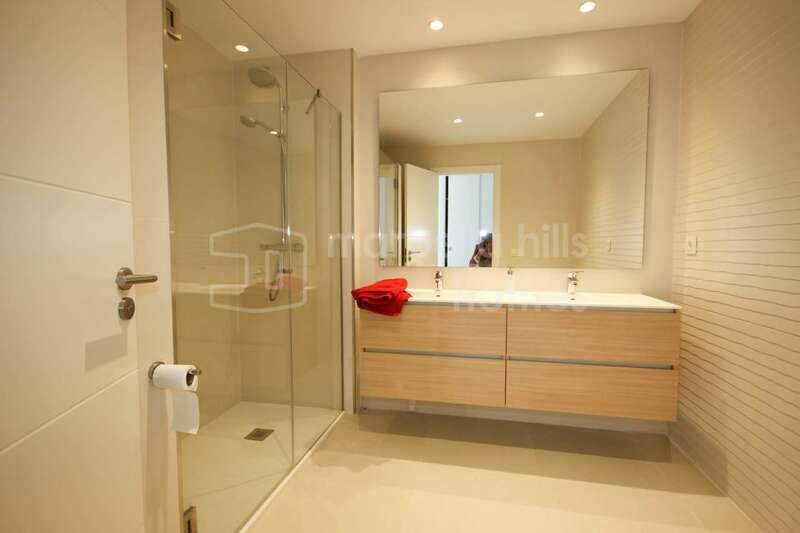 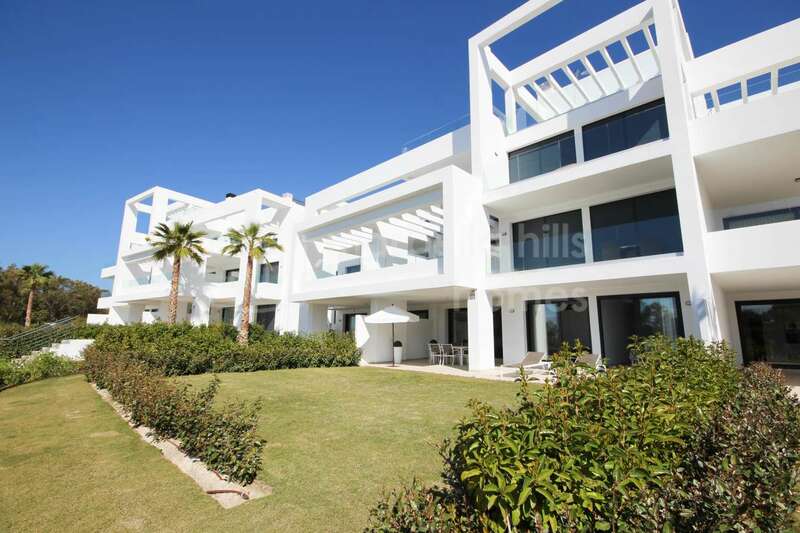 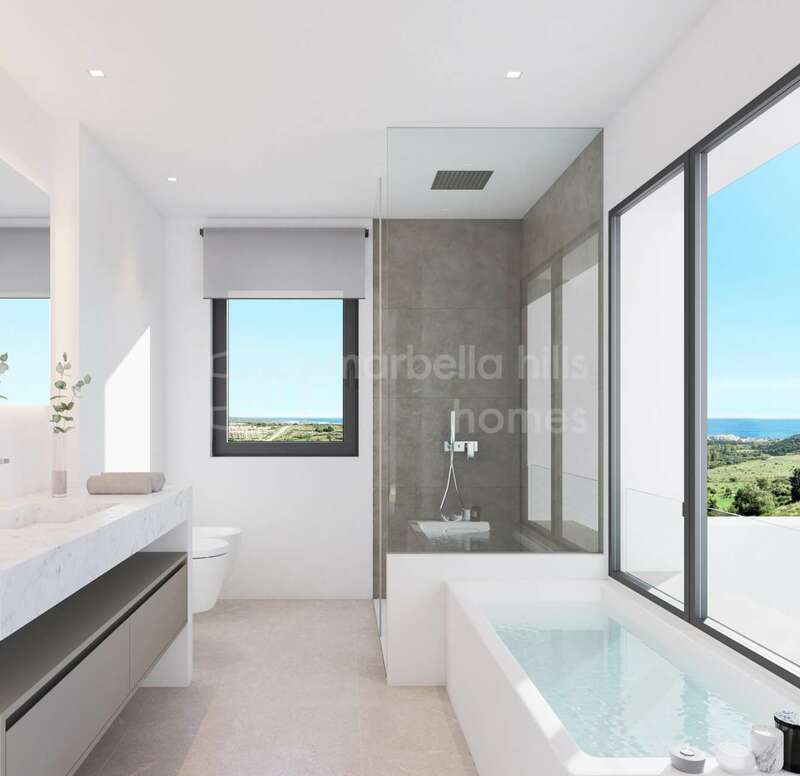 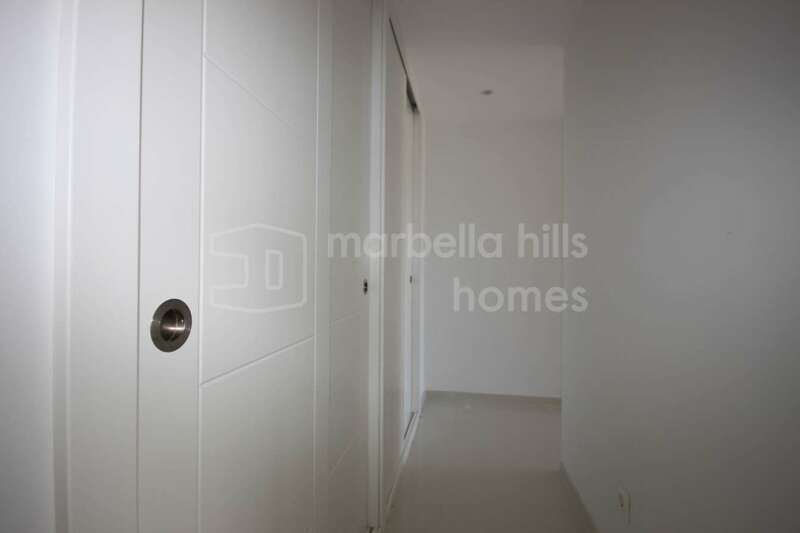 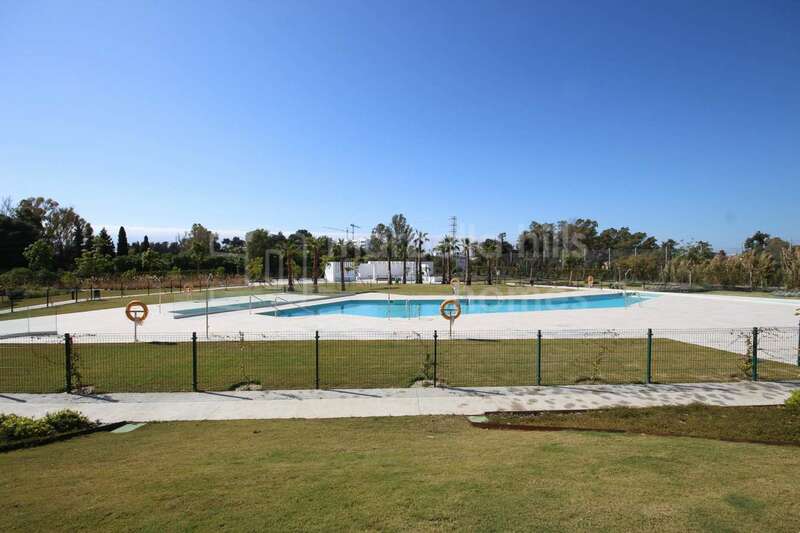 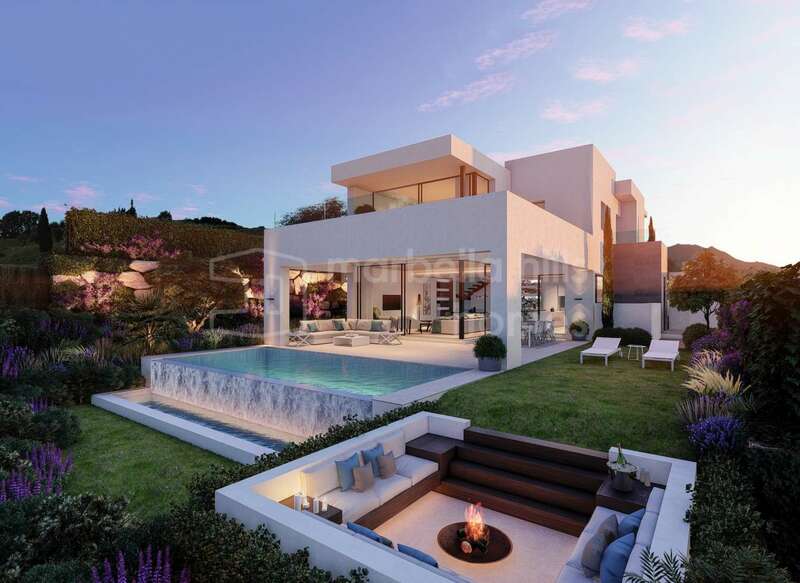 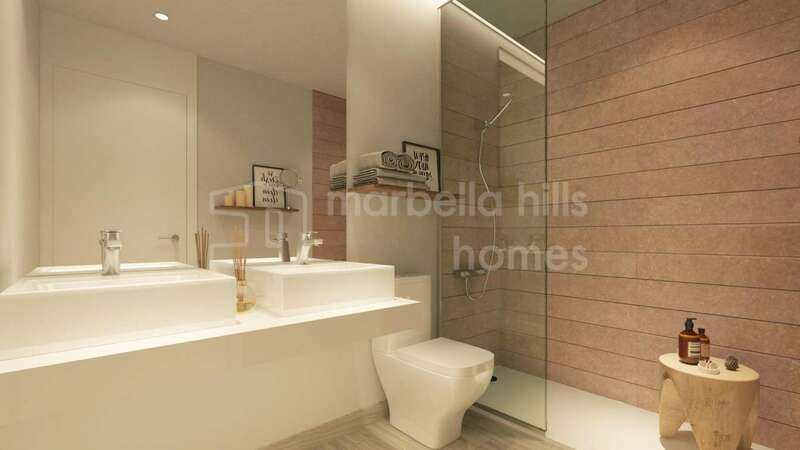 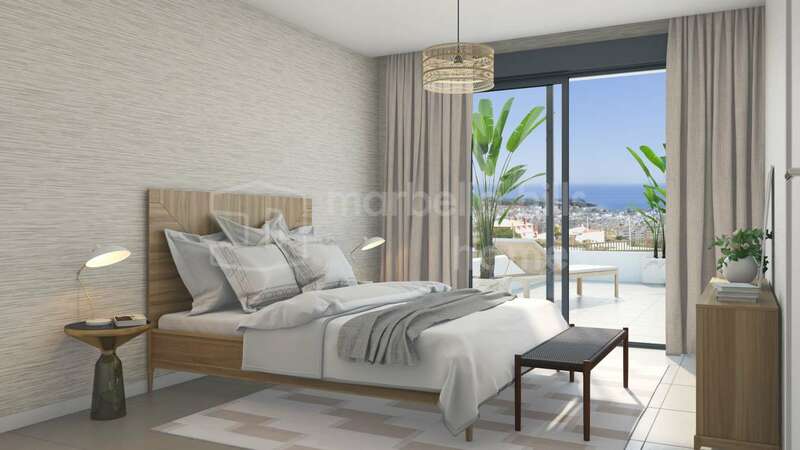 Marbella Hills Homes is pleased to offer for sale an excellent selection of the best new developments of contemporary properties in Marbella. 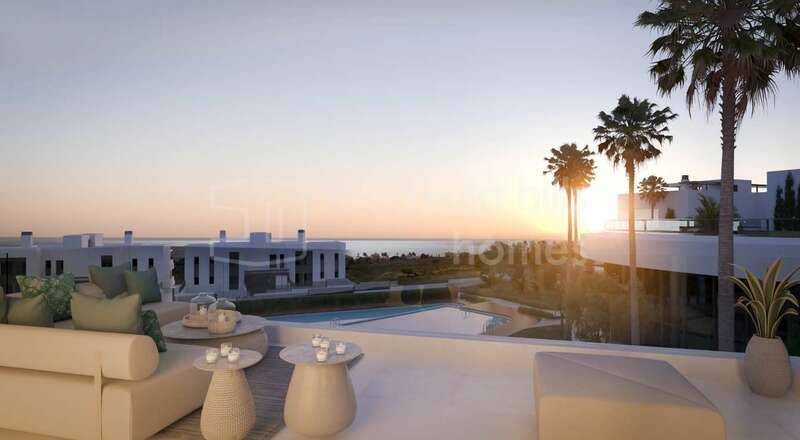 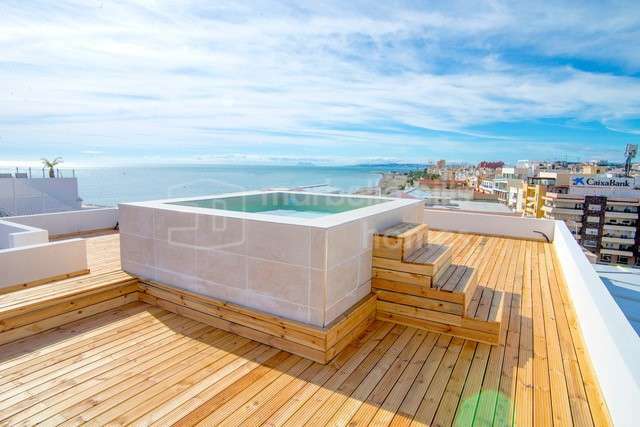 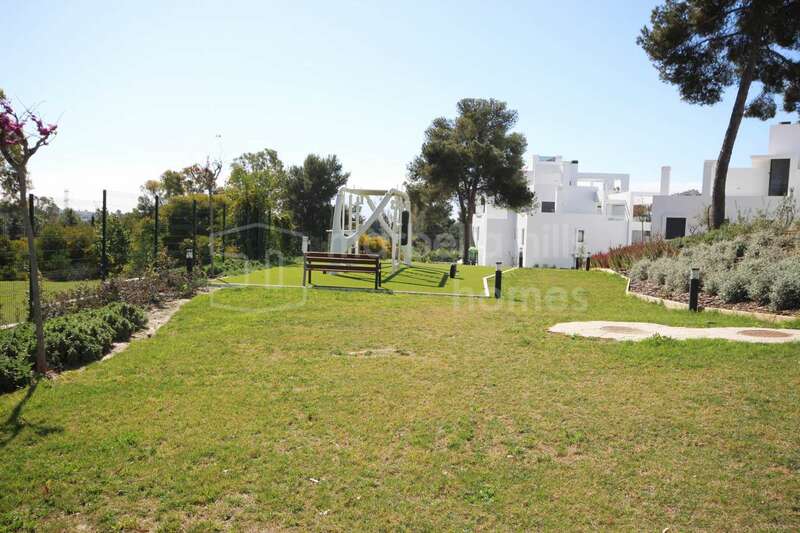 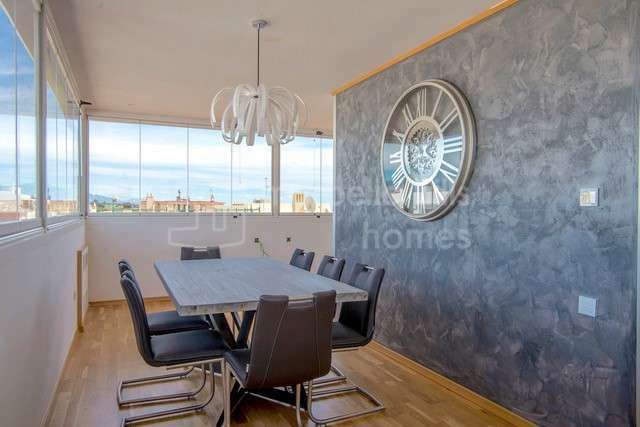 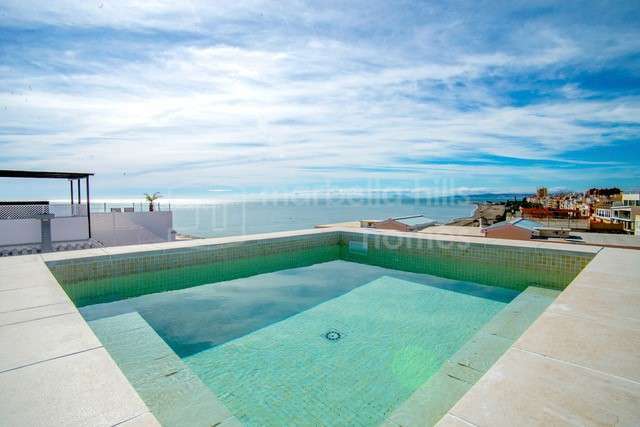 Estepona has always been a charming traditional Spanish town and one of the best locations to buy a home on the Costa del Sol. 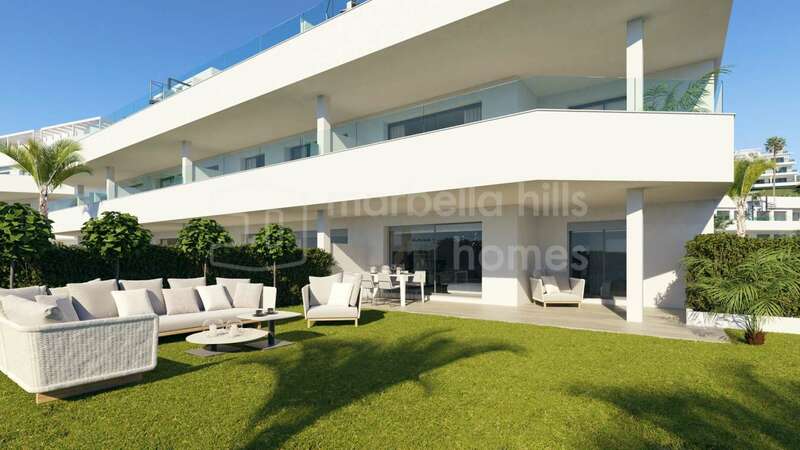 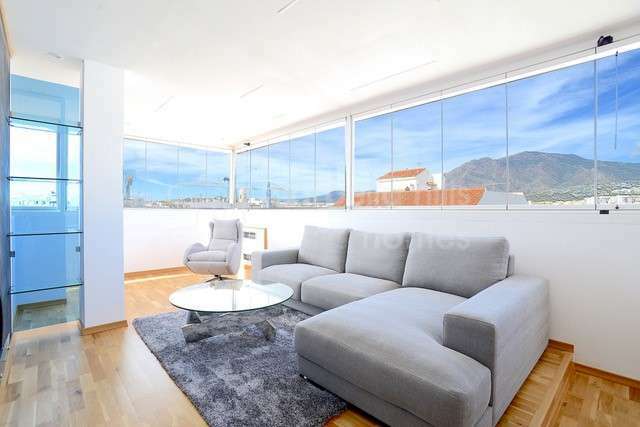 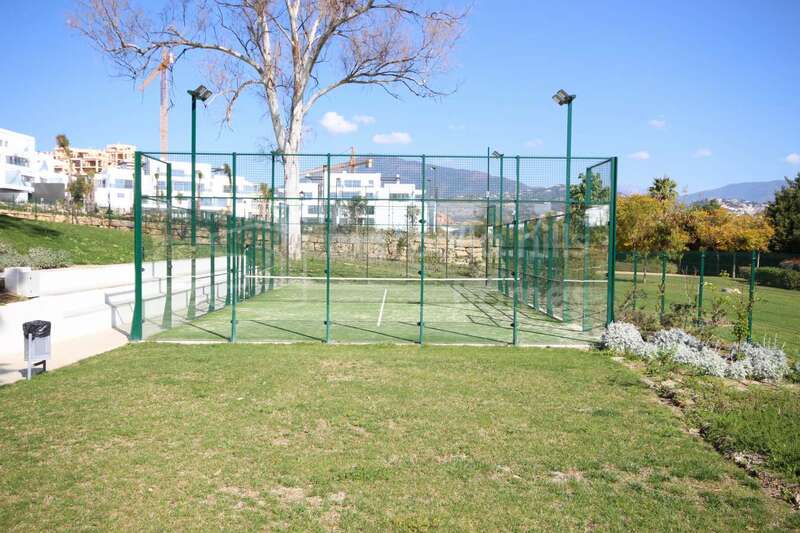 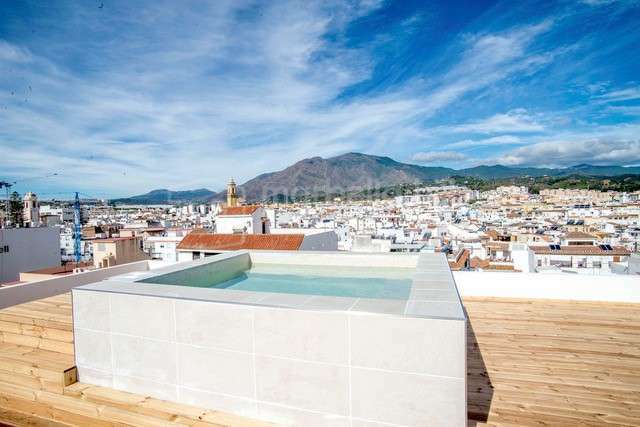 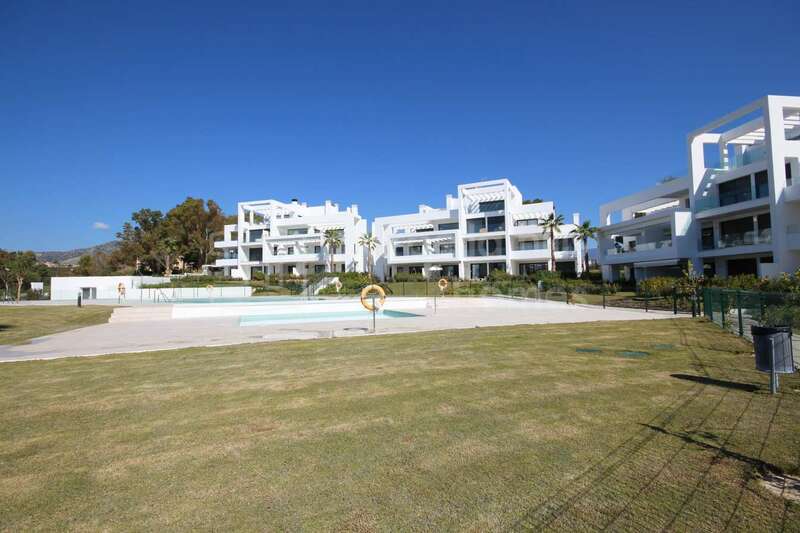 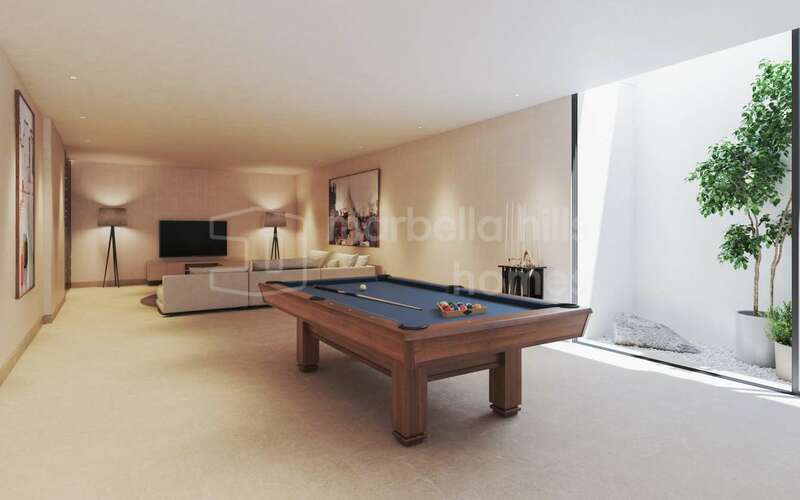 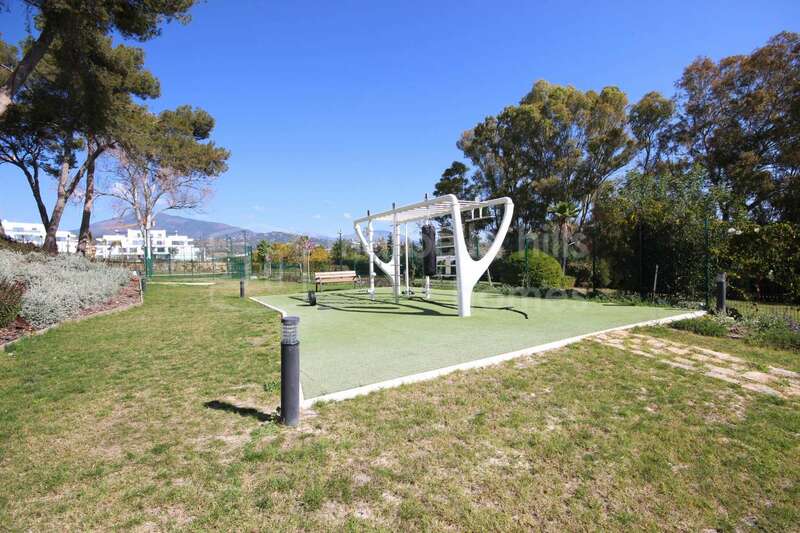 The town, often less well known than neighbouring Marbella, has as much to offer in terms of beauty and facilities, and recent regeneration projects have enhanced the great lifestyle that exists here.